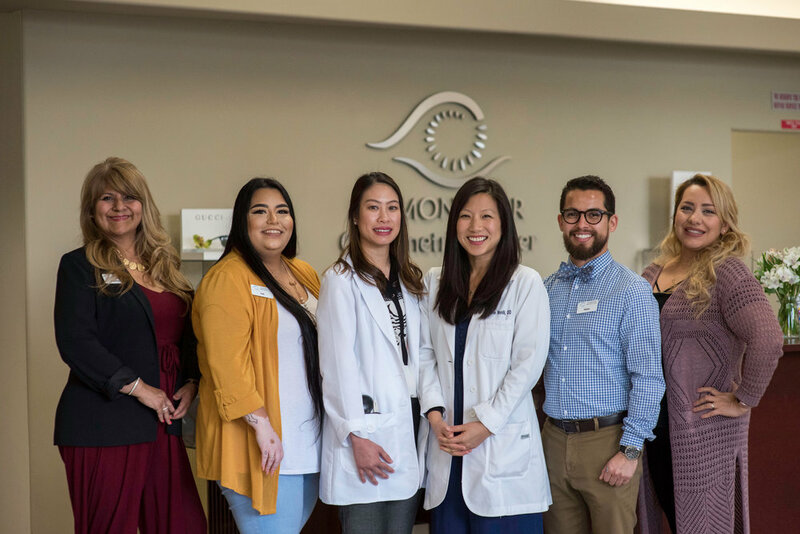 We are a family owned and operated optometry practice that understands how important your vision is and strive to enhance and improve how you see the world. Our goal is to serve you by listening to your concerns and finding the solution to your visual needs. We offer a wide range of eye care services using the latest in eye care technology and quality products. We are dedicated to providing the highest quality of care for our patients.